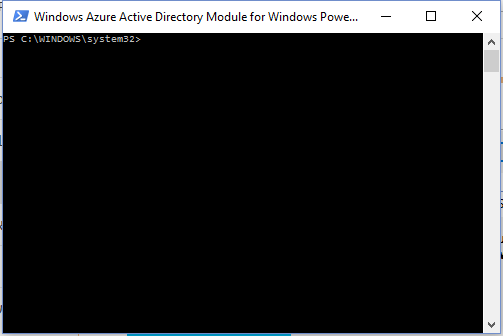 I have had hundreds of people ask me the same question... To Connect to the service manager in Azure (AKA Standard Portal) with PowerShell, there are two ways. 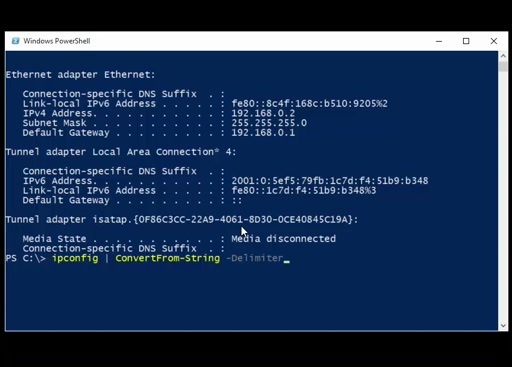 Setup a Secure Connection to Windows Azure To use the new PowerShell cmdlets you just installed on your computer, you will need to import a certificate to create a secure connection to Windows Azure. Currently, we can manage API Connections only through the azure portal. There should be option to create api connection using ARM/powershell scripts.